WRC 2017 to stream live and free on Red Bull TV! Anyone not excited for the 2017 WRC season? No, good. Thought not. There are a couple of short previews up, with live coverage and highlights shows to come. One Mark Webber will co-host the Monte coverage, you may have heard of him. 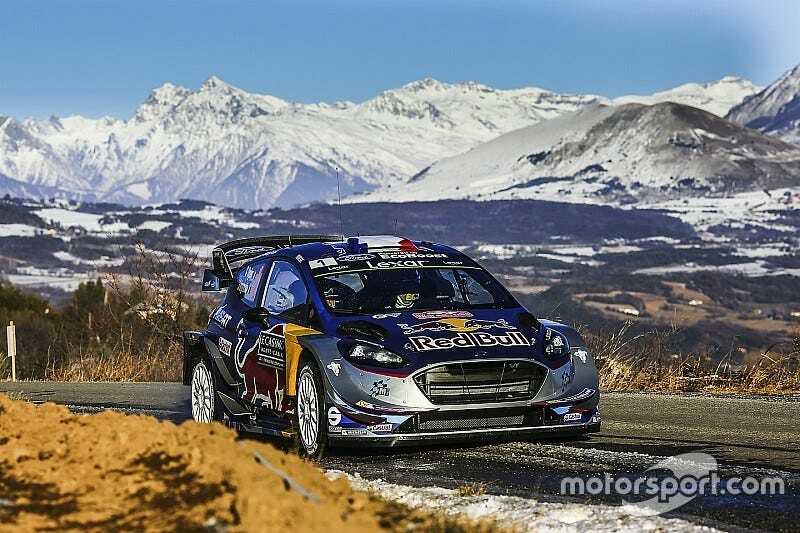 It will be interesting to see how the coverage compares to WRC+, and what is the future for that now? I’m not sure about all this talk of the return of Group B (settle down), but this is definitely the most exciting build up to a season for a long time. The new cars look ace, the best driver and current world champion driving for a ‘privateer’ team. Citroen didn’t run studded tyres in the shakedown so we have no idea where their car is at. Anyway, we will know for sure very soon. Bring it!